Is juice bad because it doesn't have fibers? - 30 Bananas a Day! Is juice bad because it doesn't have fibers? I read Steve Jobs died of pancreas cancer because he liked juice so much, and juice taxes the liver and pancreas. Does that mean smoothie with all its fiber is the only viable way of eating? It's an oversimplification to say that Jobs died from drinking juice. There were probably many factors contributing to his cancer and I think juice was a very minor one. 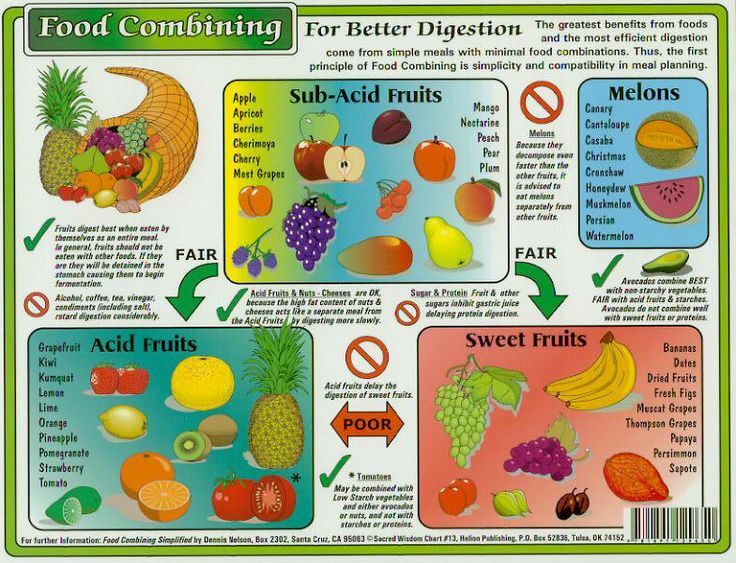 Generally whole fruits and vegetables are your best option. But sometimes the convenience and availability of juice makes it a fine substitute. Then what would be other factors? love, love, love this talk!!! 100% no one dies from drinking juice. Watch the new documentary called What the Health if you want to know the leading causes of death. Smoothies are great and you can drink juice but it's best to drink it right after or with a meal for good absorption, just make sure the juice is a complimentary combination with your meal.